Experiential marketing isn’t just about the event itself, it’s about your brand’s ability to leverage the event to increase awareness in multiple channels. Using social media allows you to both monitor your experiential marketing activities and to exponentially increase your events’ reach at the same time. 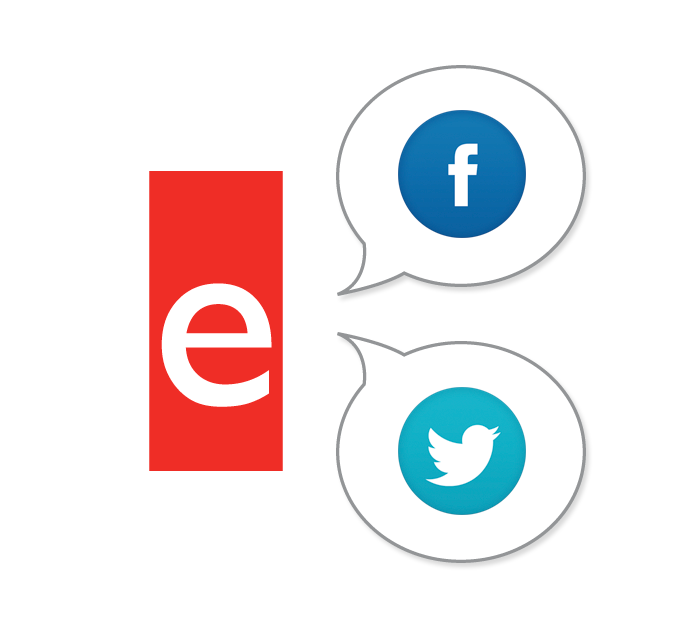 Facebook Publisher from eshots allows consumers to quickly post photos taken at events directly to their Facebook feeds. Once posted to the consumer’s wall, their entire social network has the opportunity to Comment, Like or Share the branded content. This is more important than ever as changes to Facebook’s newsfeed have all but eliminated organic reach from brands and advertisers. This work-around allows brands to reach larger audiences organically through the sharing actions of their consumers. In the same way that consumers can share eshots photo to Facebook, now they may also share to Twitter with Twitter Publisher. Once on the users feed, their social followers can Retweet, Reply and Favorite, creating real word-of-mouth buzz. This should be done with an event or campaign specific hashtag, allowing users to connect and share comments with each other. Event specific hashtags also give brands the easy opportunity it follow up with their engaged consumers in real-time or after the event. By promoting event specific hashtags, you can create social conversations that are available to all social media users, not just those at the event. Mobile adoption continues to grow exponentially, which combined with social media have brought back the power of word-of-mouth as a major force in marketing. eshots offers data and insights on your event’s social sharing available via the Event Intelligence dashboard. Contact eshots today to learn more about how social media can improve your event’s ROI.